"Ikarus have been looking after our garden while I'm away on an extended trip. 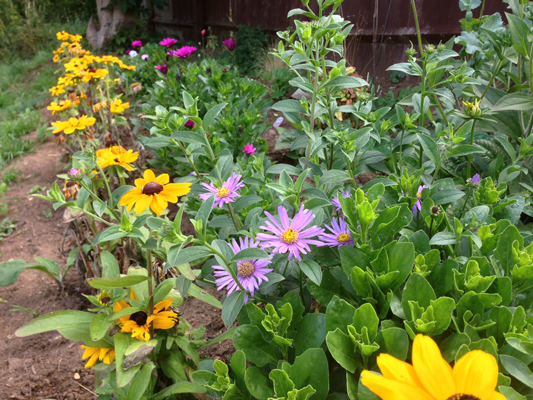 We're regularly sent photos by Ashley to update us on the garden and it always looks wonderful. We're so glad that we have Ashley working in the garden, he is knowledgeable and reliable and it's so great to know it's in his hands." "I am very happy with the fees I am charged each month. I don't have to worry. 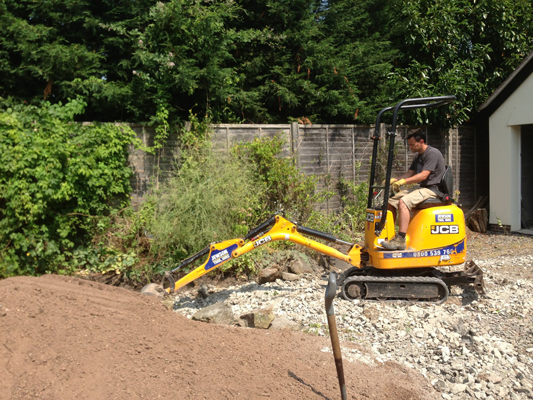 Everything is taken care of; fencing, lawns, planting and the designing. Ashley is knowledgable, professional and reliable." 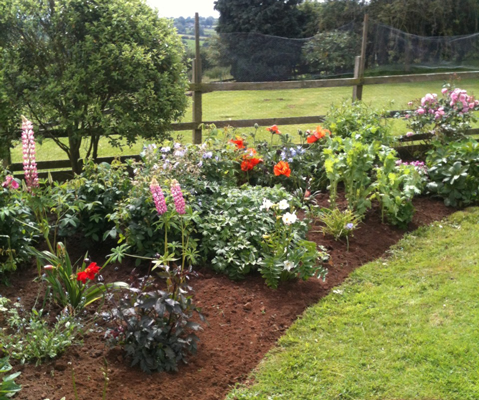 "Ashley attends to my garden on a weekly basis and has improved the garden grounds no end. His vision and ideas to improve areas within the gardens have been a triumph. I am always delighted with his work and long may it continue."